Scrolling across the world wide web, I was reminded that Ra Ra Riot are releasing their debut album on Barsuk Records. It’s your typical blend of pop and indie music, leaning more on the dancing side of things, but that doesn’t mean it’s not good. 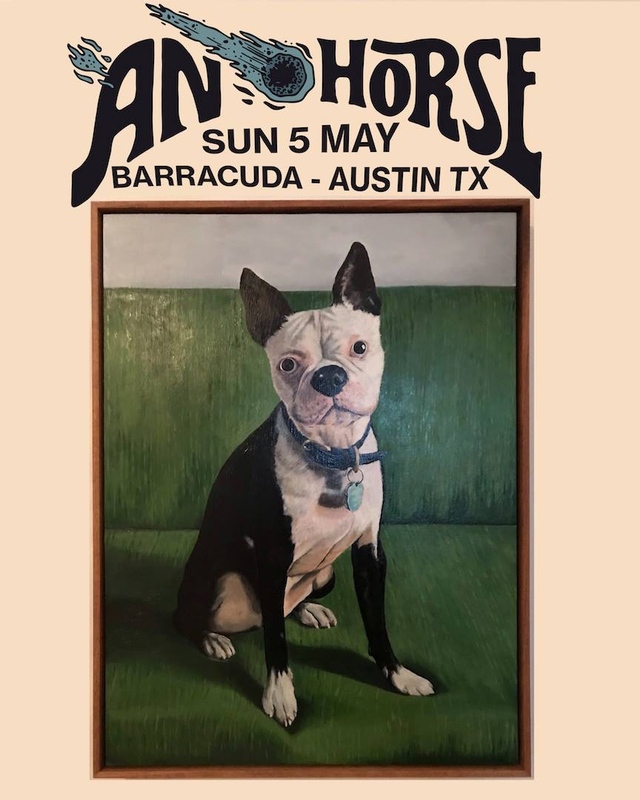 Their debut album The Rhumb Line comes your way on August 19th, and they have a date in Austin at Stubbs on October 3rd. You can pick yourself up a set of tickets for the Ra Ra Riot show right now; we’ll be sure to remind you. Take a listen to their single “Dying is Fine.” Enjoy! Occasionally, and I do mean that, it pays to have friends from New York. Quite like Austin, there are hundreds of bands recording music; all of them trying to make it big. Fortunately, I found my way through all those bands to discover Violens. Apparently, some of these members come from the band Lansing-Dreiden, which wrote really intellectual psych-pop. This is of the same vein, but just a little bit darker. Let’s hope we hear more from these guys. You can get more info on the band, and listen to a few more tracks by visiting Violens MySpace page. Or visit RCRD•LBL’s website to download a tune (sorry folks, they forbid us from posting it here… we know, lame). This is another album in our mini-series of old albums that you should probably revisit, or say hello to for the very first time. 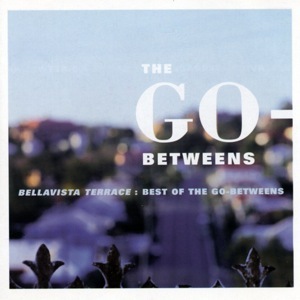 Our current selection comes from the Australian band The Go-Betweens. Background information from this album: First off, this is a compilation of some of their best songs from their earlier albums. It’s a good starting point, as it was the place that I first began. 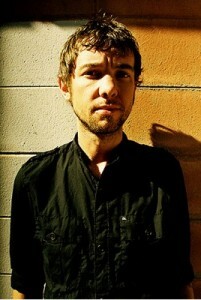 The band revolved around the songwriting partnership of Grant McLennan and Robert Forster. They played together, taking breaks, up until 2006, when McLennan passed away. The closest comparison I can think of when referencing this band is to say that they come off a bit like The Smiths, which isn’t a bad way to begin if you ask me. I think that comparison deals more with the sounds of the vocals; there is a great deal of resemblance to the way Morrissey sings. However, they don’t have a Johnny Marr, so the angular guitar sounds are a little bit smoother, which allows room for some really solid melodies. For me, it gives a little bit of a folk feel to the traditional eighties dance mixes. The drums, throughout the album, are extremely crisp, accenting every beat perfectly. There isn’t a bad moment from the rhythm section on this album. That Way: This is probably the song I dance to the most in my bedroom all year long. The guitar work is very clean, encouraging you to swing your arms about your body in glee. And the percussion work on this song is ridiculous – every time the kick-drum comes in, I’m taken aback. Draining the Pool for You: This song is all about seeing through that person you’ve pined after for years, and you come to realize they’re a little less special than you thought. The chorus alone makes this song worth every listen. The House that Jack Kerouac Built: This song has strings in the background to accompany the bands. For me its a very dark song, which I kind of think is the point, as the lyrics ask “to keep me away from her.” This is what Joy Division could sound like if they were mixed differently. Streets of Your Town: If you wanted a cheesy song to sing along to at your wedding, I think this is the one for you. It sounds a lot like The Church, which is another great Australian band. Every few words, female vocals come into the background, creating melodious moments of magic. I think this is one of their most popular songs. There are many more songs on this album worthy of mention, but I don’t want to take up all that space. It’s sad that McLennan passed away because this writing partnership gave the world some of the better moments in music history. If you’ve passed them up, start here. It will get you acquainted with one of indie-rock’s best kept secrets. Maybe this is nostalgia, or maybe I’m sincerely interested – I’ll figure that out later. 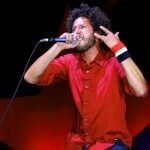 Zach de la Rocha’s new group, One Day As a Lion has just released a song in hopes of garnering interest before their debut album comes out next Tuesday, July 22nd, on Anti Records. Now, if Zach de la Rocha doesn’t get your attention, then maybe drummer Jon Theodore will. That’s right; he’s the drummer from the original Mars Volta line-up, you know, back when they blew you away instead of jamming you to sleep! That guy can bang the drums. Unfortunately, the only way you can listen to the track is if you visit this social networking site. Through that friendly Internet, we have learned that the dates have been set for Fun Fun Fun Fest 2008. This year the festival will fall on the weekend of November 8 & 9. So far, the only names that have been left out are those beginning with the letter D: Deerhoof, Dan Deacon and Dead Milkmen. I don’t know about you, but a re-united Dead Milkmen sounds pretty good to me. For those of you that missed out last year, be sure to make it out to this festival, for its probably the best one in town–just one man’s opinion. 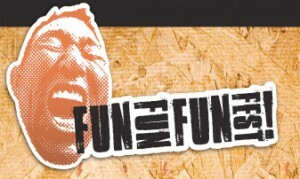 You can check out news and updates on the fun fun fun fest here, or you can just keep coming back to us; we’ll keep you up to date. 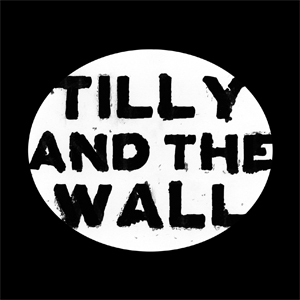 I’ll be honest, on the last release from Tilly and the Wall, I was a little underwhelmed. Sure, they stepped out of their box for a second to confront the masses, but overall, it just didn’t have the intimate appeal of their debut record. Now, the opening track, “Tall Tall Grass,” instantly returned me to the days of glory for this band. Acoustic guitars with an irresistible female vocal. All of a sudden, “Pot Kettle Black,” just knocks you out of your chair. It’s a straight rock song, well, as much as a band with tap dancers can rock. The song appears to be a warning against an unnamed enemy. Still, this has a certain cleverness to it that makes it enjoyable. Right after that they whisk me right back into those rhythmic tap-dancing songs. Clearly, this band is at its best when they stick to their guns. 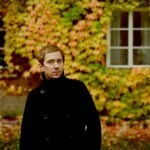 And this new batch of tunes has a hint of maturity to it, without trying to go too far away from the band’s roots. They continue in this traditional vein for a few more minutes, still mixing it up enough to make this album interesting. “Chandelier Lake” is one of those songs where they walk that line of trying to push themselves too far. It’s got a fuzzy guitar swirling around the song, with some decent piano work added to it. Still, its the kind of song I just don’t really expect from them; actually, I’ll give them credit for that–just not sold yet. Then they follow that up with what is their closest effort to a dance song with “Dust Me Off.” The tap dancing gets a bit tedious here, and I almost wish I could trade them in for some synthesized drum beats, or even real ones. I like it-this is what they do well on this album–they pick up where they left off, and go forward. The end of the album goes a little too far off for me, until the second to last track, “Blood Flower.” The vocals here are really being pushed here, which gives it a different feel–once again going further with what I once thought was a really minimal sound. Another cool tip is that each album comes with special artwork designed by local artists in their town. Check out the band this Thursday, 7-17, at Emos. You can pick up your tap shoes and head out to the show; just don’t forget your tickets. Apparently Sweden is trying to corner the market on pure pop music. Pelle Carlsberg is no different; he comes off more Belle and Sebastian than Jens Lekman, although neither seem to be in his vein, with the latter comparison coming from his lyrics. His debut album comes out August 27th on Labrador Records. Just enjoy the breezy pop this afternoon, as it might cool you off just a bit! Well, probably not, but its a good tune.